Divorce procedures can take a long time in the courts. From hiring a solicitor to finishing off with court proceedings, it can take months if not years. 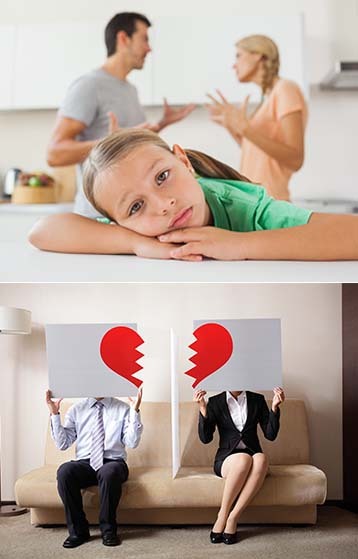 Family mediation helps saving couples from all that trouble. 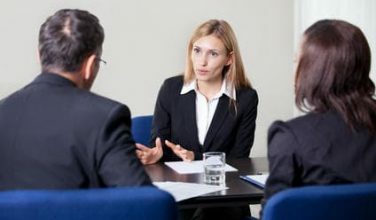 Sometimes even one meeting with an expert mediator is enough to settle the disagreements and disputes and reach a mutually beneficial agreement. 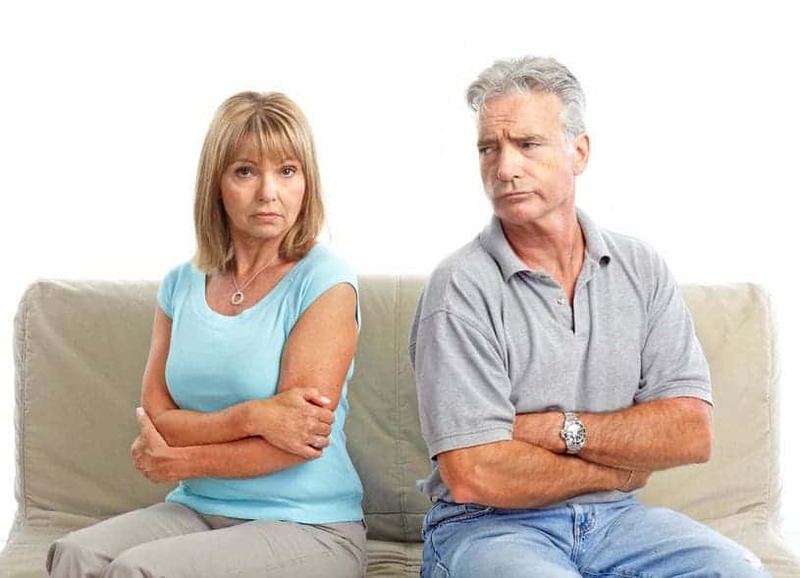 Mediation can help couples settle issues on a quick basis and without the emotional stress and legal complications which are involved with divorce proceedings. Divorce and separation mediation also enables you to sort out all the major financial arrangements in a mutually agreeable manner. From getting the house appraised and what should happen to it to sorting out all your financial assets, whatever the complexities you are facing in terms of financial arrangements, mediation is the best way of getting them solved. Family Mediation also helps you in settling disputes concerning fixed assets, financial assets, child custody etc. in a civil and cordial manner so that the divorce doesn’t become a war between you and your spouse and you part ways with your significant other in a healthy manner. Above everything, mediation is a process which puts you in control. When a divorce reaches the court, your work and other prior engagements get hampered because the courts are not designed to put your convenience first. Whereas, when you go for mediation, you can schedule the meetings when it is convenient for you, and you also get to decide which issues need to be discussed in those meetings. Also, it is up to the couple to decide what gets in the official mediation agreement. Therefore, it is wise if you consider mediation as your first option in case of a divorce, instead of dragging your spouse to the courtroom as it saves time, money and emotional stress. MIAMI offers you fast appointment services which means you won’t have to wait for weeks to get an appointment. Our mediators are highly acclaimed professionals in their field and are recognized nationally.